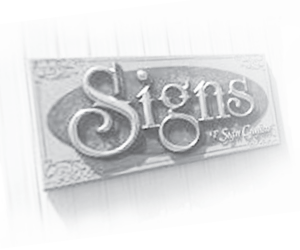 SignCrafters is a multi-faceted sign company located in Parchment, Michigan. SignCrafters serves Kalamazoo, Portage, and areas of Southwestern Michigan. SignCrafters has years of experience designing and producing signs, vinyl lettering, banners, and large format printing.